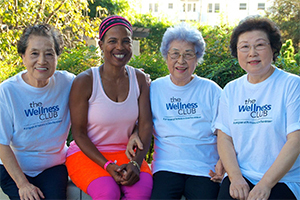 Fall Prevention and Physical Activity – let’s get moving! A Matter of Balance is for you if you’ve fallen in the past or are doing less of the things you love because you’re worried about falling. You’ll learn that falling is not an inevitable part of aging, and how simple changes to your home, management of when and how you take medications, plus increased exercise to improve strength and balance, can reduce your risk. 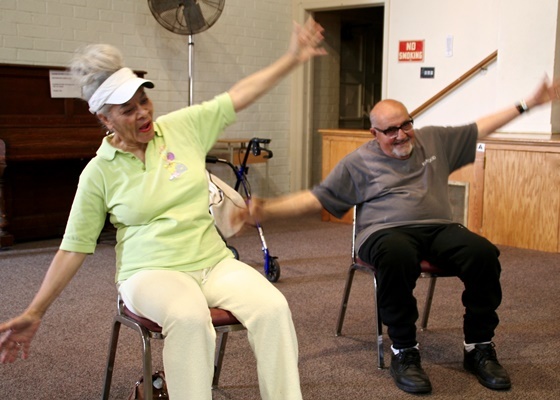 The Arthritis Foundation Exercise Program offers low-impact exercises and gentle activities to help increase joint flexibility and range of motion, and to help maintain muscle strength. This program was developed specifically for people with arthritis, but the workshops can also help those without arthritis. The Arthritis Foundation Walk with Ease Program helps people create and get going on a walking plan to meet their particular needs. Learn how to stay active, manage pain and exercise safely to keep muscles strong and joints stable. The program will also help you to boost your energy, reduce stress and help control your weight. You can search for programs in two ways. 2. Enter your address or zip code and select a radius of up to 20 miles. Then click the yellow SEARCH button. This will bring up all the workshops within that geographic area. If you have any questions about workshops, please reach out to us through the CONTACT US page.